I am a great believer in supported internships as we have had many successes of students progressing into paid employment using this method. The focus for a student on a supported internship is to spend more time with the employer and less time in college. Students work for 16 hours a week with the support of a job coach, who is there to give the right amount of preparation and support to both the student and employer. A supported internship can last for a minimum of 6 months and a maximum of 12 months. Regular contact is made to ensure all is progressing as it should so that at the conclusion of the internship they will progress into sustainable paid employment. When a student is employed the support does not stop. Contact is made to ensure that employment is sustained. 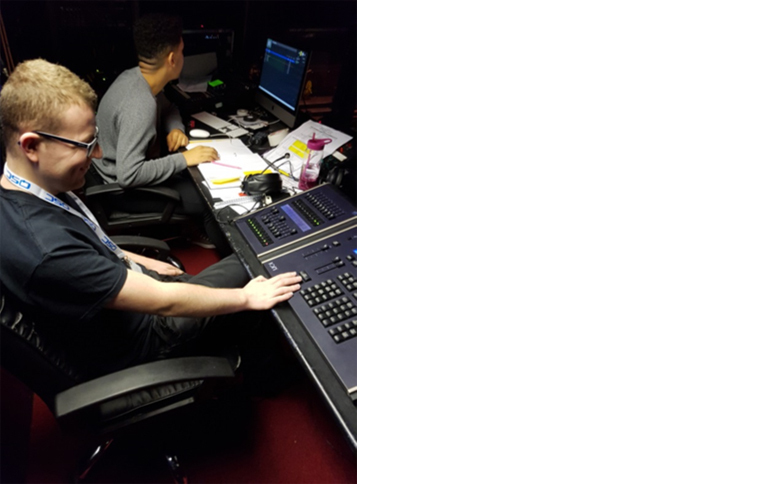 Our students are being employed because they are enthusiastic, have little or no time off and with all the support we give, they can competently do what is required of them. It is also great for the employer, they know who they are employing and more importantly the students bring something to the workplace, other employees see how they work hard to achieve and this motivates them too. Offer a placement, it is not only good for your corporate responsibility, it is a great way to see a student develop and enable them to gain the skills to progress into work. 1. This is a great opportunity to get involved in a new ground-breaking project. 2. We provide job matching to increase the chance of a successful match. 3. We can job carve. 4. We take care of the paperwork for you. 5. In-work training is provided by a job coach at no extra cost to your organisation. 6. You get an extra worker that is unpaid for the term of the internship. 7. The internship can be seen as an extended working interview. This increases the chance of getting the right person to meet your business need. 8. You can increase the diversity of your workforce to reflect your customers and society. 9. We provide disability awareness training for your staff, free of charge. 10. You are helping make a contribution to society. 11. Taking on an intern will help you to achieve your equality and diversity quotas. 12. Increase staff retention (evidence that LDD people stay longer in a job). 13. Potential supervisory or mentoring opportunities for junior staff. 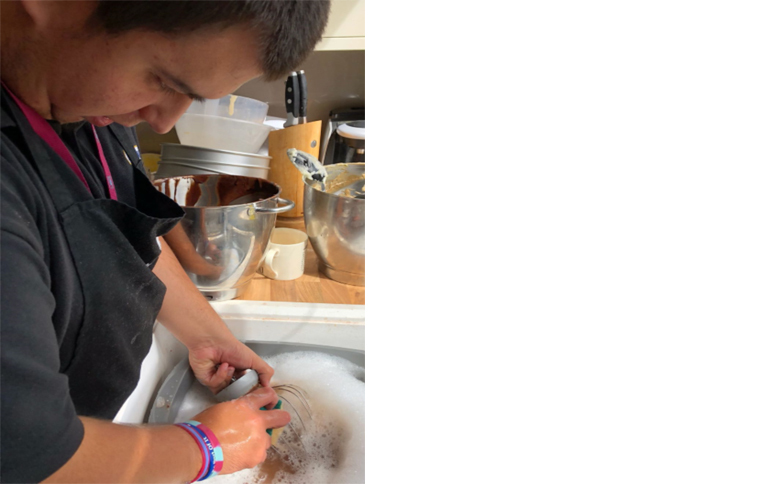 Matthew will be supported throughout the process and will eventually transition into employment . Well Done Matthew. 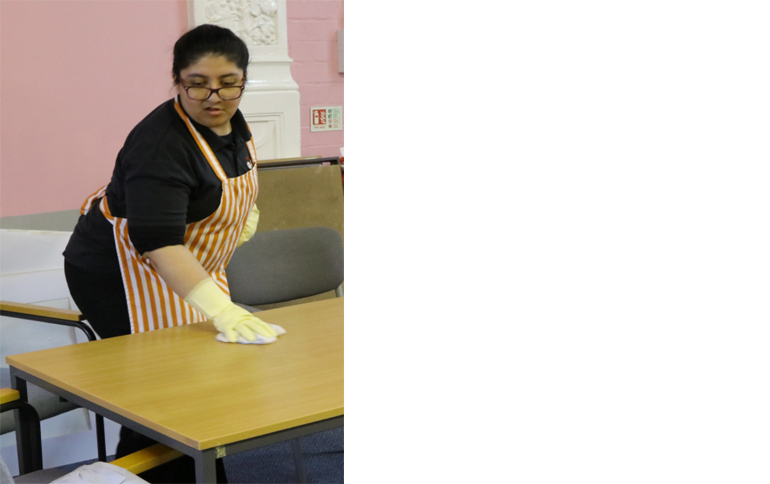 Somi has secured a long term volunteering placement at Elderlink. She is doing a great job and is now working additional hours.